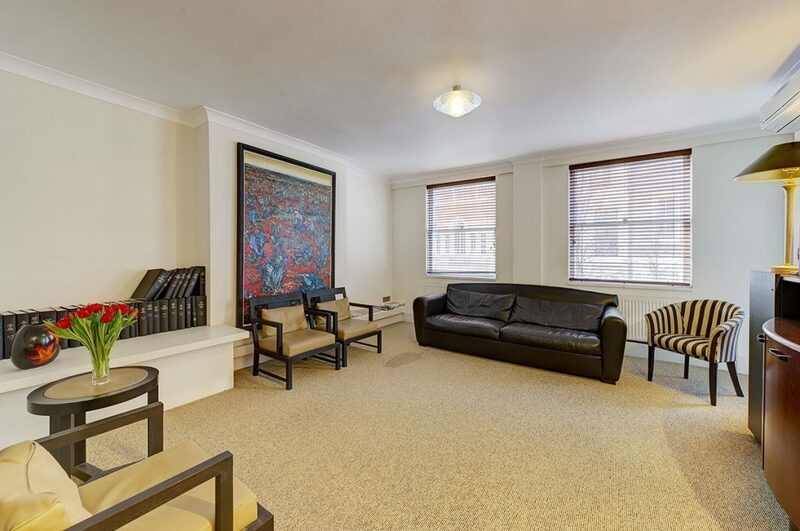 An impressive ground floor middle suite of two rooms and extending to 539 sq ft in a well-run, owner-occupied period medical house with receptionist and waiting room. 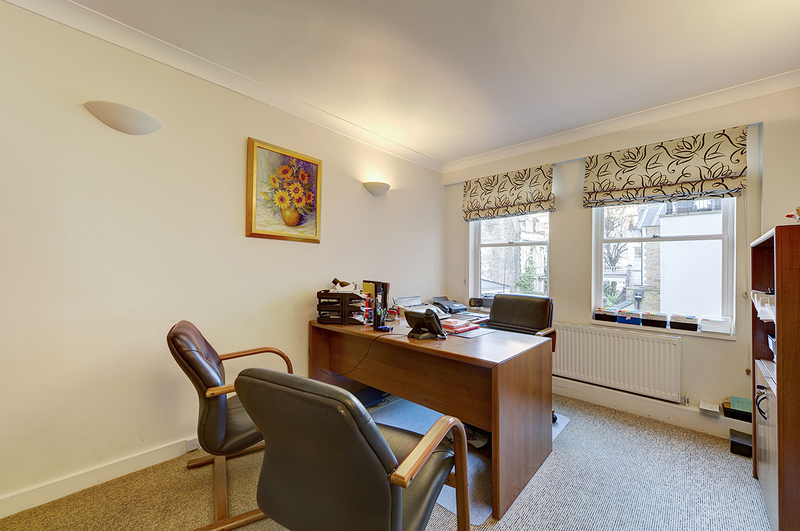 Close to the Portland Hospital for Women and Children and in a well-run, period, medical building with lift, receptionist and waiting area on the ground floor, a 2nd floor suite with south-facing consulting room, private waiting room/secretary’s room and additional rear room. There is an adjacent WC. 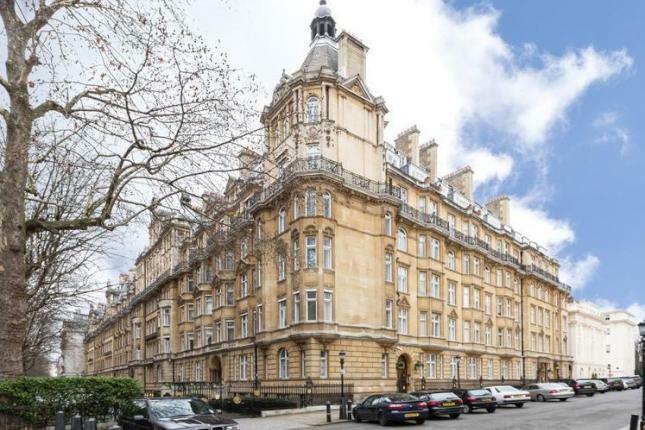 An exceptional opportunity to take a ten-year lease of a self-contained medical suite on the lower ground floor of a prestigious residential building close to The London Clinic and to bus and underground services. With a gross internal area of some 170 sq metres (1,831 sq ft), the suite benefits from a parking space. There are no licence to practise restrictions. 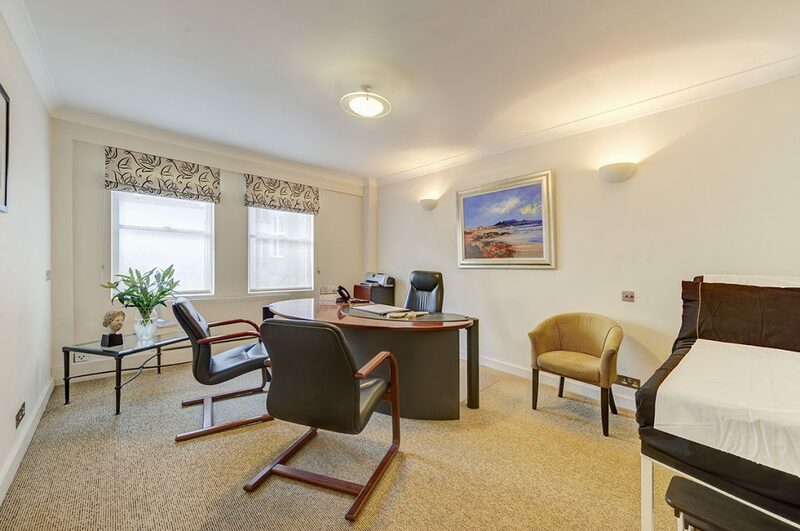 A smart and appealing, first floor suite of some 1,090 sq ft (101 sq m) in a purpose-built building in the heart of the internationally renowned Harley Street medical enclave. A particular benefit is the private lock-up garage located at the rear of the building. A great opportunity to use a recently fitted and most appealing surgery installed with new equipment and cabinetry. 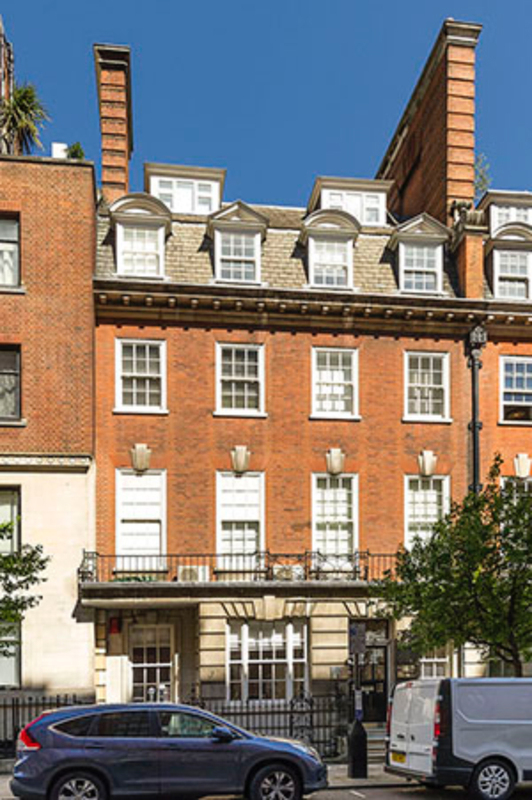 The surgery is part of a beautifully fitted, west-facing suite on the second floor of a well-presented period house with receptionist, waiting room and lift. 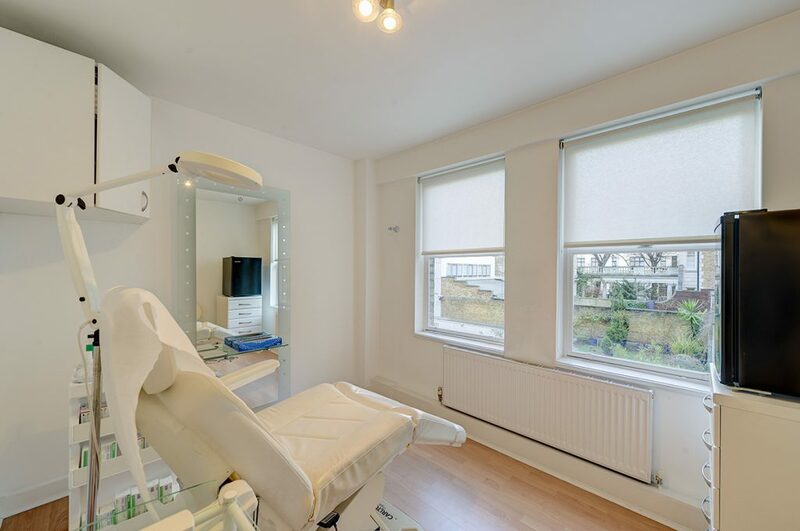 A very appealing, newly fitted and equipped dental surgery is available, on a licence to occupy basis, in a completely modernised dental suite on the first floor of a fine period house with receptionist, waiting room and lift. 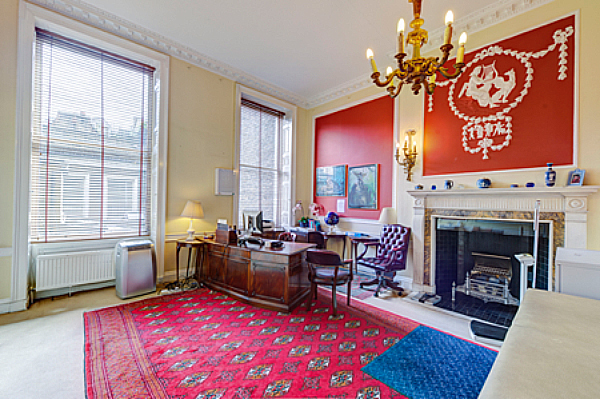 With the unusual advantage of its own, private WC and kitchenette, this pleasing and quiet room is on the first floor of an elegant period house with waiting room, receptionist and lift. Part time opportunities for dental surgeons, consultants, oral and maxillo-facial surgeons, prosthodontic or restorative specialists, endodontists and periodontists, are available in one of London’s finest centres of excellence.